Angus Trumble and Andrea Wolk Rager, ed. 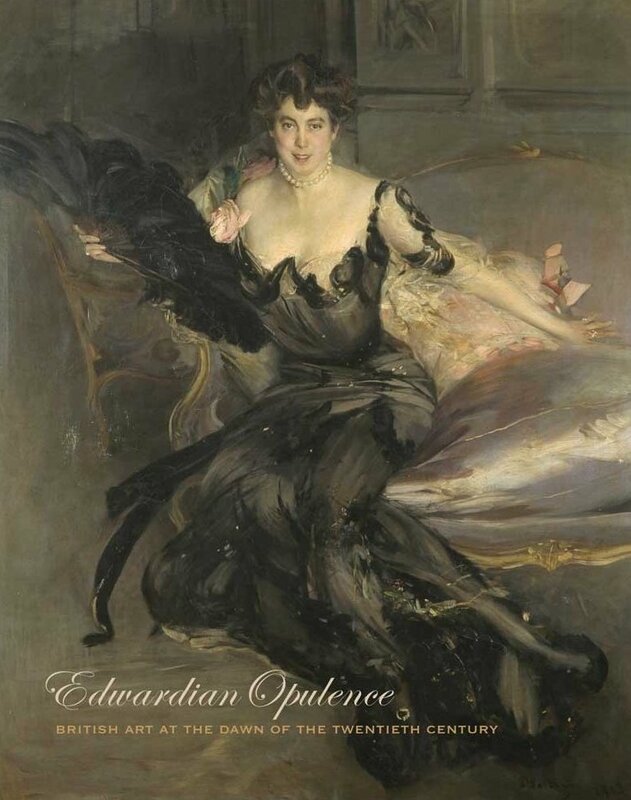 Edwardian Opulence: British Art at the Dawn of the Twentieth Century (Yale Center for British Art; Yale University Press, 2013). 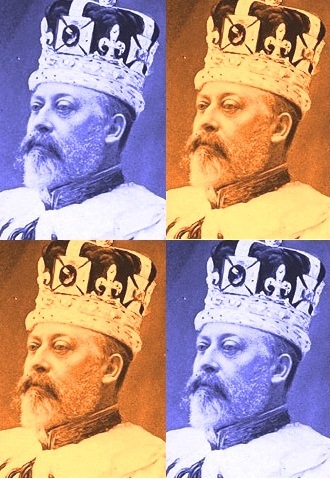 The last couple of years have witnessed an upsurge of interest in art of the Edwardian era. Recent months have seen a special edition of Visual Culture in Britain dedicated to ‘Edwardian Art and its Legacies’, the launch of the Tate-based Camden Town Group in Context, and the first part of Yale’s Edwardian project, The Edwardian Sense (published in 2010). Now we have Edwardian Opulence, the four-hundred page catalogue to the exhibition currently showing at the Yale Center for British Art, and the culmination of a decade’s research into early twentieth-century British culture. 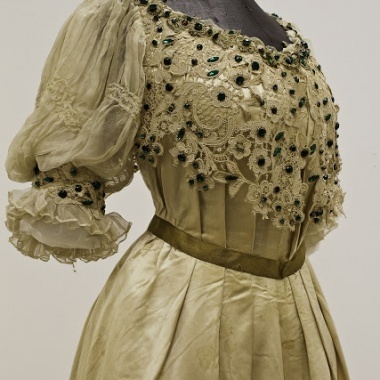 A small exhibition ‘La Belle Epoque’: Edwardian Fashion, 1900-1914, has recently opened at Peterborough Musuem. According to the curators “this exhibition is an absolute must for all lovers of fashion! Rarely seen items from the museum’s collection will be elegantly displayed to create a snapshot of Peterborough life before the Great War changed the city forever. Explore an iconic decade of changing silhouettes, elegant lines, tall starched collars and wide-brimmed hats”. The exhibition also “guest stars the wardrobe of the award winning ITV drama, Downton Abbey” and a ‘costume worn by Johnny Depp in Finding Neverland”. The exhibition runs until the 6th May 2013.